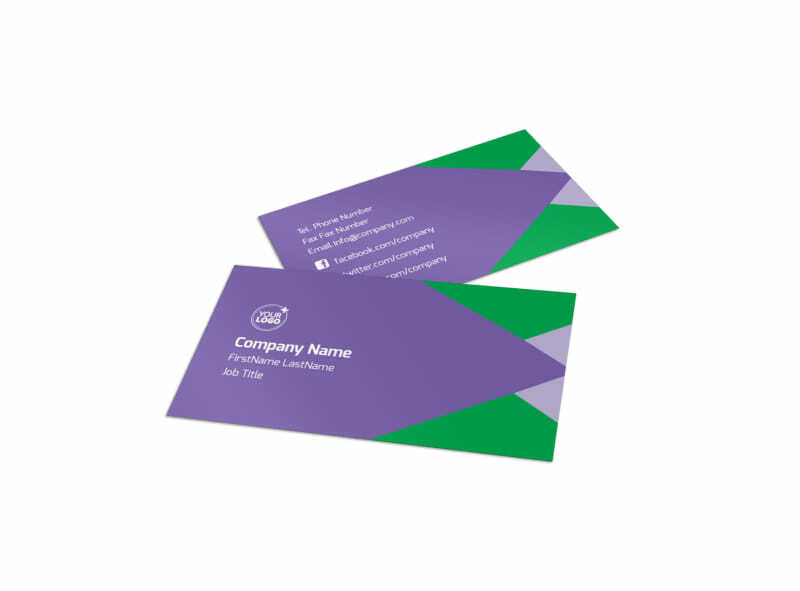 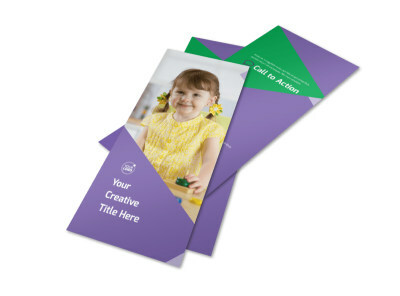 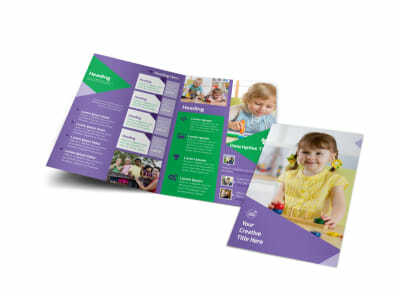 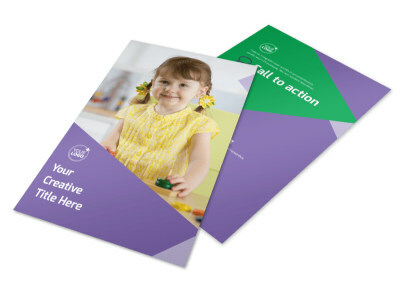 Customize our Daycare Center Business Card Template and more! 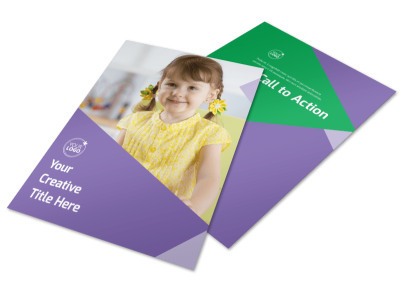 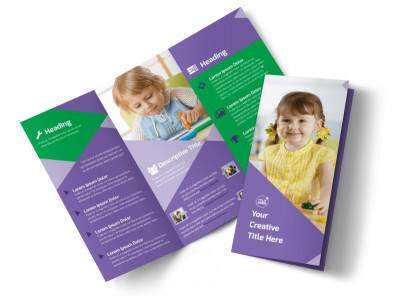 Make sure parents are up to speed on the multiple ways they can contact you when you create and distribute your own daycare center business cards. 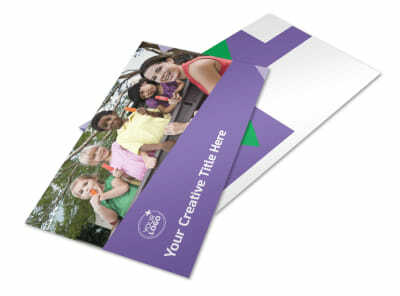 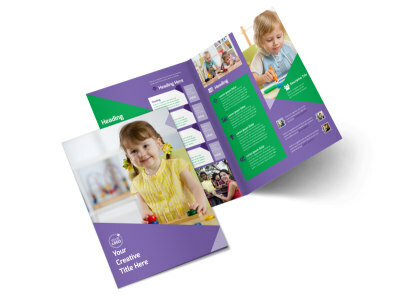 Our online editor and inventory of customer-friendly templates make it easy to get your design ready in minutes. 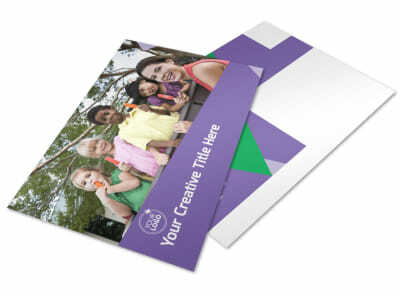 Add photos, insert text in your choice of fonts, colors and sizes, and then print your business cards from any printer instantly.